For over 35 years Richard Winters has dedicated himself to honing his horsemanship skills and to passing this knowledge on to others. ​With experience which ranges from the rodeo arena to the high desert ranches of the west and awards and acknowledgements which include a World Championship in the National Reined Cow Horse Association, he is a highly sought after trainer, horsemanship clinician, and expo presenter. While there are lots of very talented horse trainers out there, as well as those with highly effective communication skills, Richard Winters uniquely combines both as a ”Masterful Communicator” with horses and humans alike. 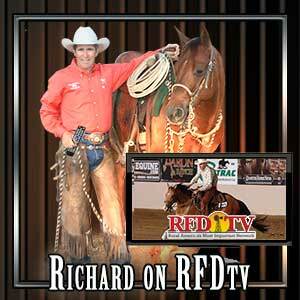 In each episode of “Richard Winters Horsemanship” you’ll see this dual approach to communication demonstrated again and again, and it is Richards’ aim that his viewers be able to incorporate these principles and experience the positive results for themselves – right in their own barns, with their own horses. 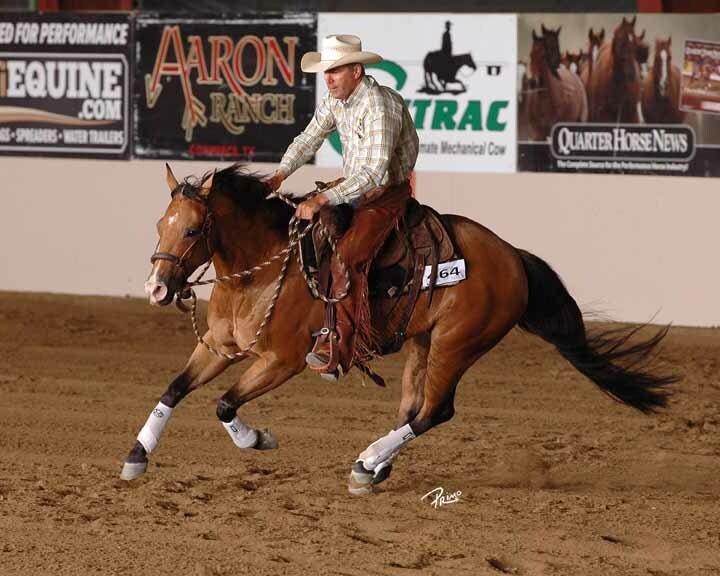 Whether you ride English or Western, competitive or just for fun, all can benefit by learning Richard Winters’ horsemanship principles and applying his techniques. ​Check out the store for available products. If you don't get RFD-TV, it's OK!